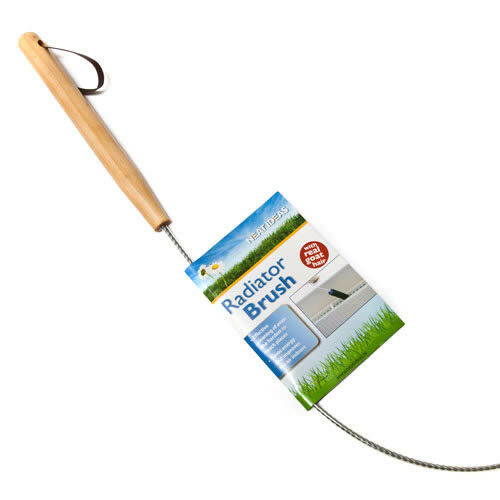 Radiator Brush with Real Goat Hair |Effectively work on the hardest to reach places. 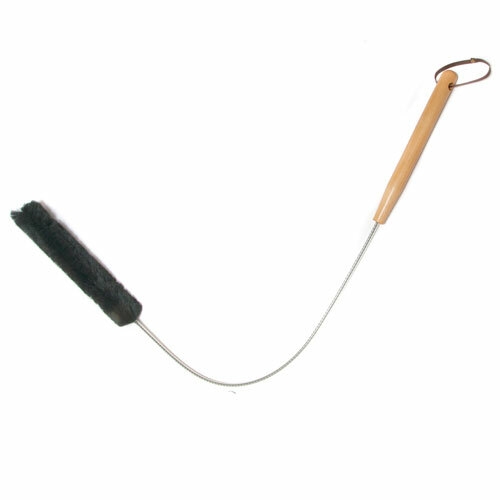 Effective cleaning of even the hardest to reach places ! 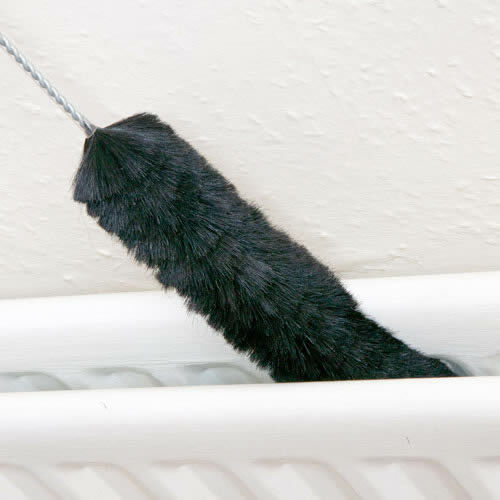 This Radiator Brush with Real Goat Hair is effective when cleaning even the hardest to reach places! Clean radiators improve air quality as the warm air is no longer mixed with fine dust particles. Contributes to improved radiator efficiency with potential savings on fuel bills. 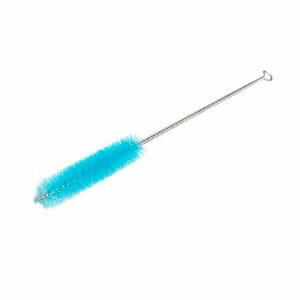 The plastic covered metal handle on this radiator brush protects delicate surfaces. 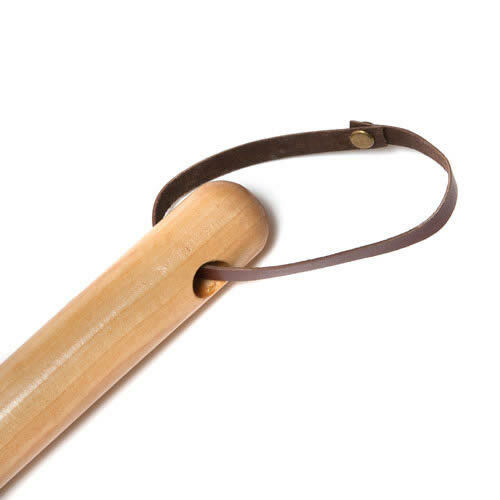 Long wooden handle with hanging loop.